Being able to escape the daily grind and relax, even for a few hours, is the best feeling right? Life sometimes takes over and even though we steal half an hour here and there for some pamper time at home it's not quite the same as a spa visit is it? So, when I was invited along to Eden Hall with Emmie for their evening escape I jumped at the chance! I'd been wanting to go to this spa for so long. 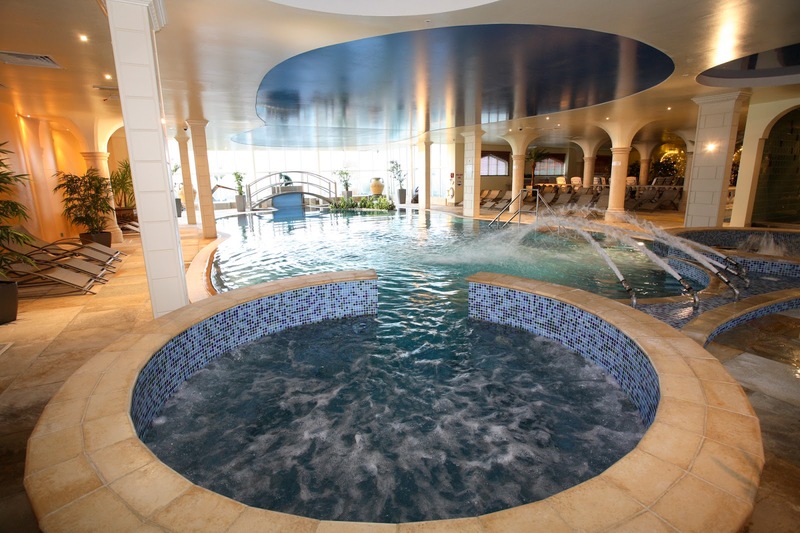 Eden Hall is an award winning day spa located in the heart of Nottinghamshire. They believe that wellbeing is enhanced through relaxation and enjoyment and I couldn't agree more. 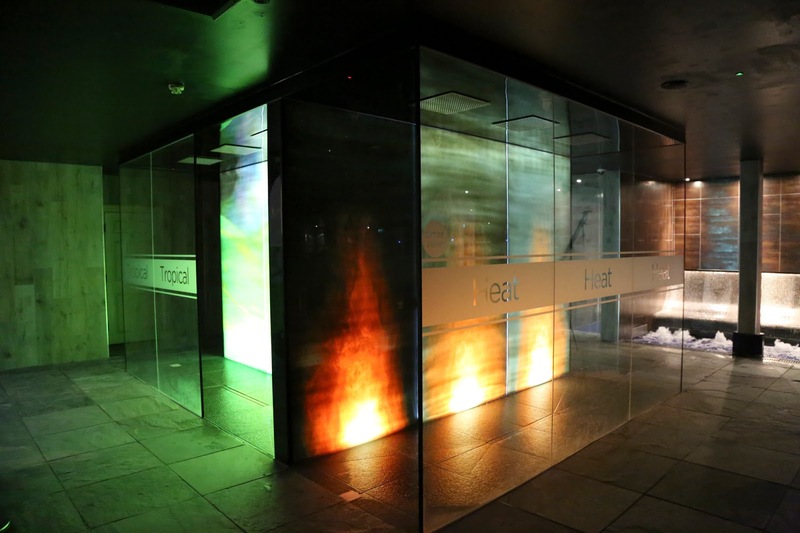 As well as their many day package options they also offer the evening escape every Friday night, where you can spend three hours immersing yourself in all the facilities they have to offer. The drive up to Eden Hall [formally Middleton House] is rather grand and what lies behind is a haven of calm and tranquillity. After checking in at reception we were given a brief tour of the spa to familiarise ourselves before we changed into our swimwear and dressing gown. and then headed to the thermal spa and to be honest this is where I prefer to spend most of time. 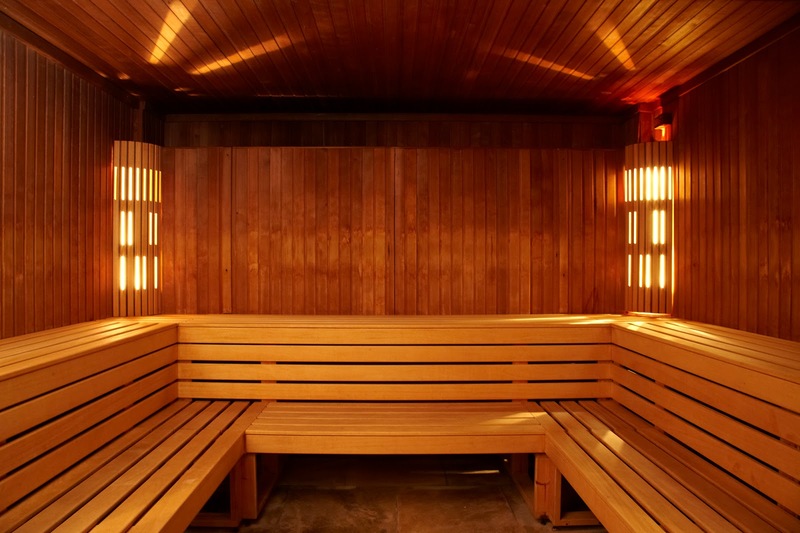 I love a good sauna. 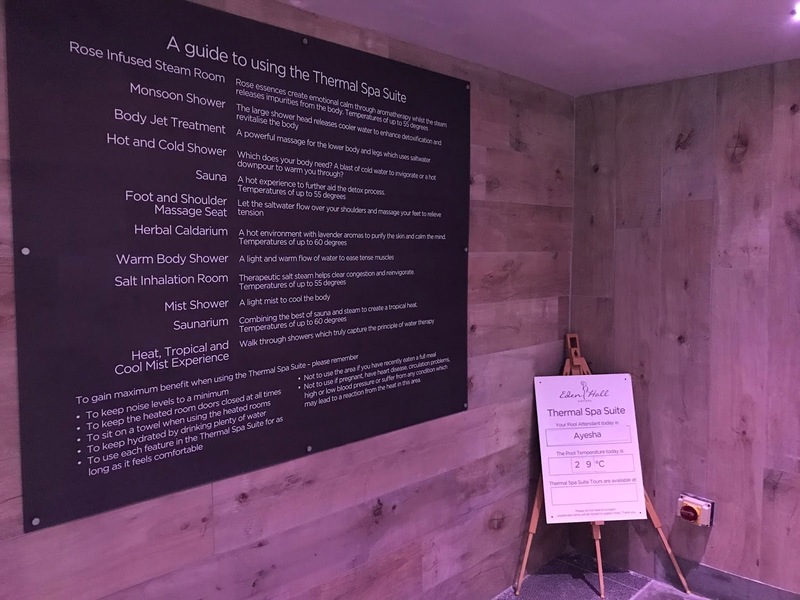 The rose room and the herbal caldarium were my absolute favourites! Oh, and the lavender in the caladium is from the gardens at Eden Hall might I add. I could have stayed there all night. BUT, there is so much to fit into your evening escape you have to move on! 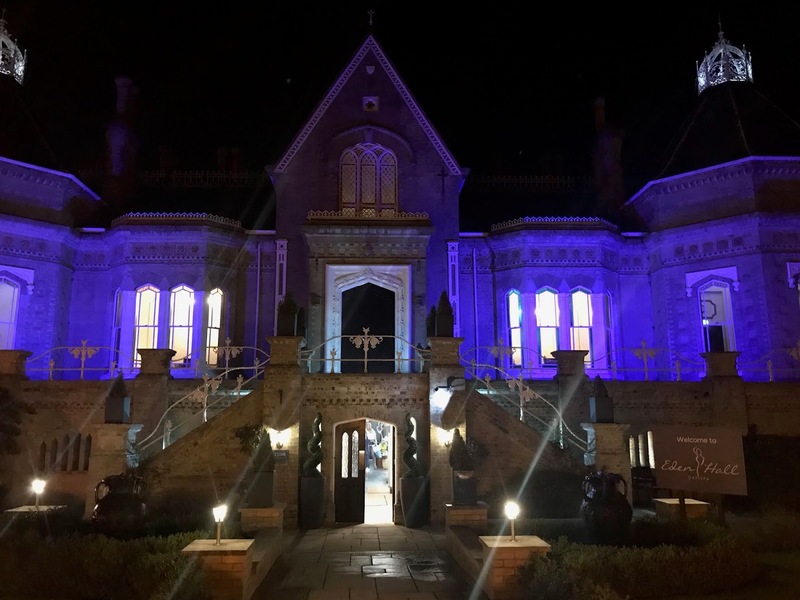 After truly immersing ourselves and relaxing in the thermal spa suite we decided to wander (in our gowns) to the conservatory as a light bite is included in the evening package. 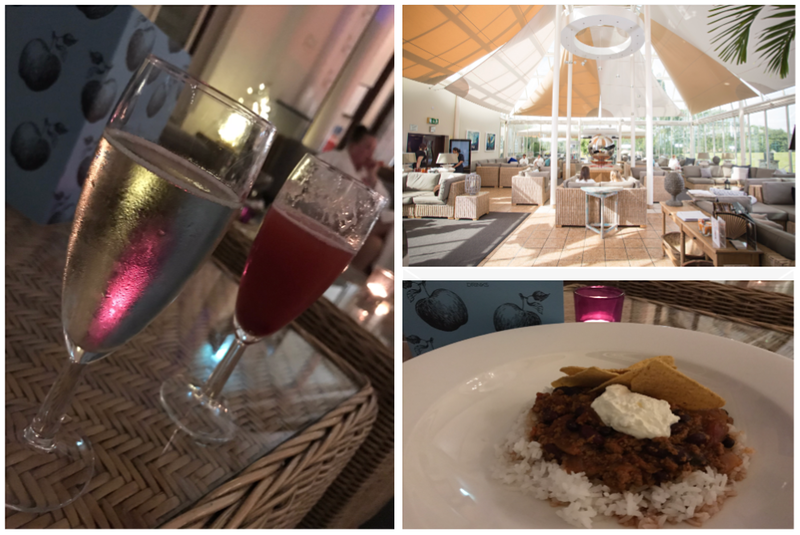 We dined on Chilli washed down with a glass of fizz to kick off the weekend. Be totally rude not to. The conservatory in the evening is super cosy, dimly lit with candles flickering. It was a busy evening but not too rammed, actually the conservatory is really big with plenty of seating, so room for everyone. We took a seat but did find ourselves waiting for a while for our order to be taken, but we got there in the end. The light bite that's included is just enough but you can pay and have dessert if you fancy. We still had quite a bit of time so decided to head back to the thermal spa suite to inhale the essences of rose and lavender a little more. We also hit the foot and shoulder massage seats before heading off to the slumber lounge. The slumber lounge is the perfect place for some quiet time. In there you'll find day beds, hanging chairs, soft lighting and a fire. It's a secluded place to have a little snooze (there are plenty of pillows and blankets) or take a book and read for a while. Before we knew it the evening was over and it was time to check out and head home. The changing rooms were fairly busy at this time because I guess everyone stays right to the very end to get the most from their visit. The changing and shower facilities are great though and with in-shower Elemis products too! 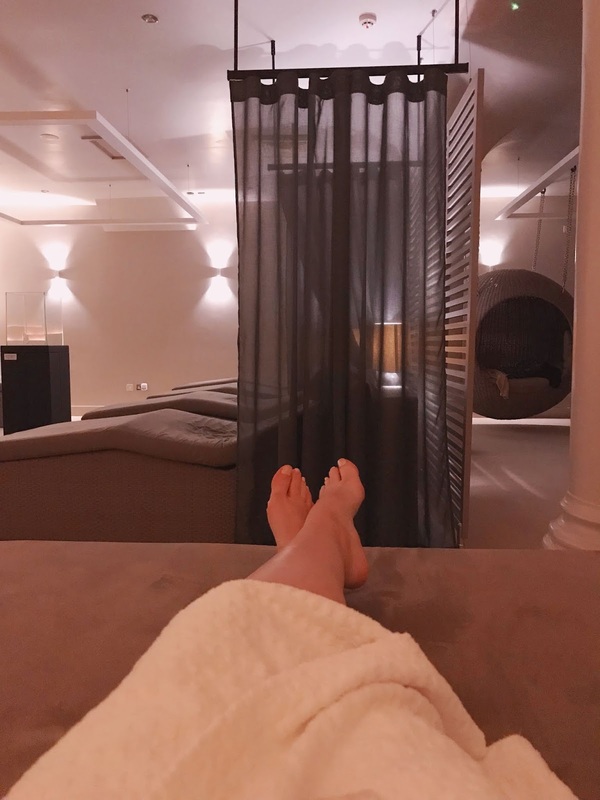 The evening escape offer is the ideal way to end your day (and start your weekend) and if you're new to any spa experience this is a great way to 'dip your toe in' shall we say and see if a spa is for you. I know they're not for everyone but personally I could go every week!! If only. 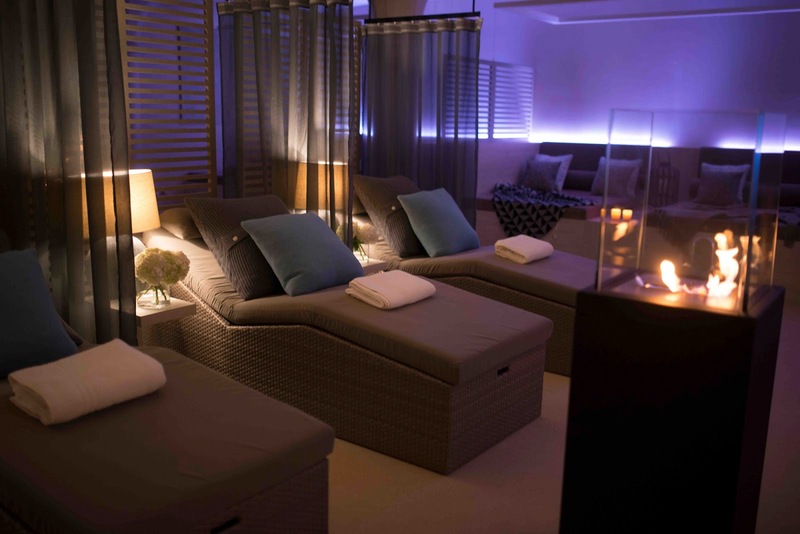 Before I forget, they also offer a small selection of taster treatments on the evening escape, starting from just £33. The evening escape is £45 per person, every Friday from 7.30-10.30pm. I left Eden Hall with my mind relaxed and my body revitalised. I loved of every minute and I will most definitely be going back. I think I'll look at one of the day packages when the weather is a little better so I can take a walk around the gardens and test out the terrace in the sunshine! If you want any more information on the packages they have to offer, you'll find more details here. I would highly recommend a visit. Thank you Eden Hall and thank you Emmie for taking me as your Plus one.